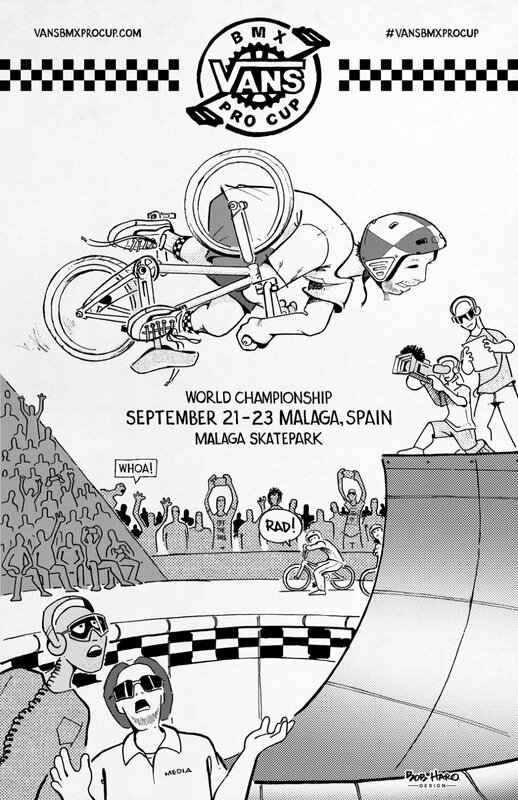 Costa Mesa, CALIF. (September 19, 2018) – The world’s leading BMX park terrain competition returns to Málaga, Spain for the 2018 Vans BMX Pro Cup World Championships this Sunday, September 23. 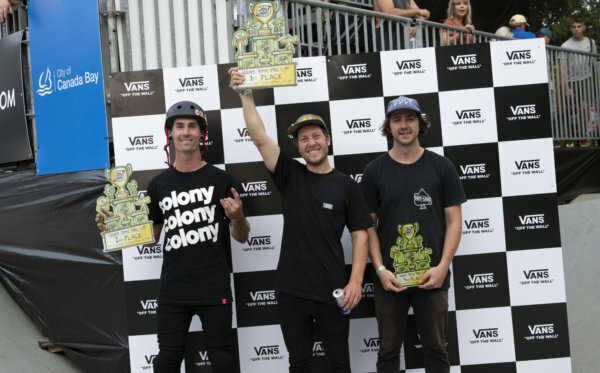 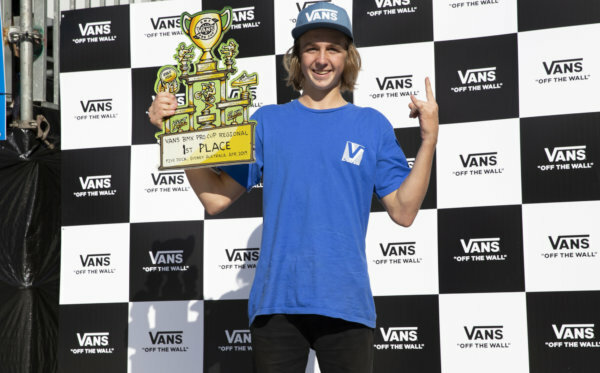 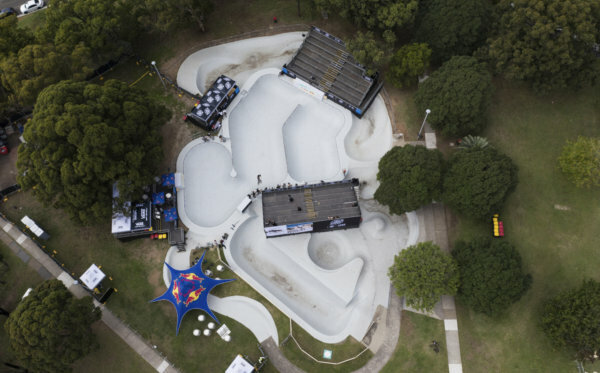 Featuring a premium, first-class live international broadcast, the Vans BMX Pro Cup will provide an exciting global viewing experience complete with live action commentary, heat replays, and on-screen scoring. 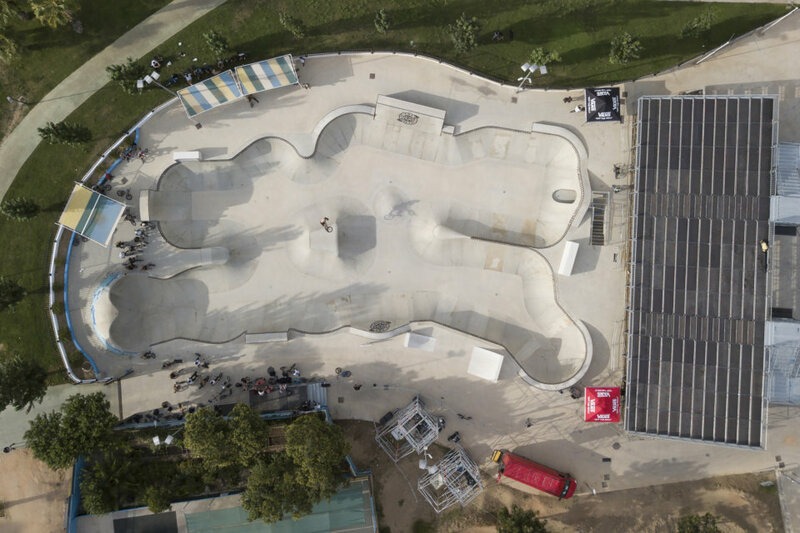 Watch all the action as the Vans BMX Pro Cup Series crowns two new official BMX park terrain champions this Sunday, September 23 at 6AM PDT on Red Bull TV and vansbmxprocup.com.